Over half way to Heathrow. 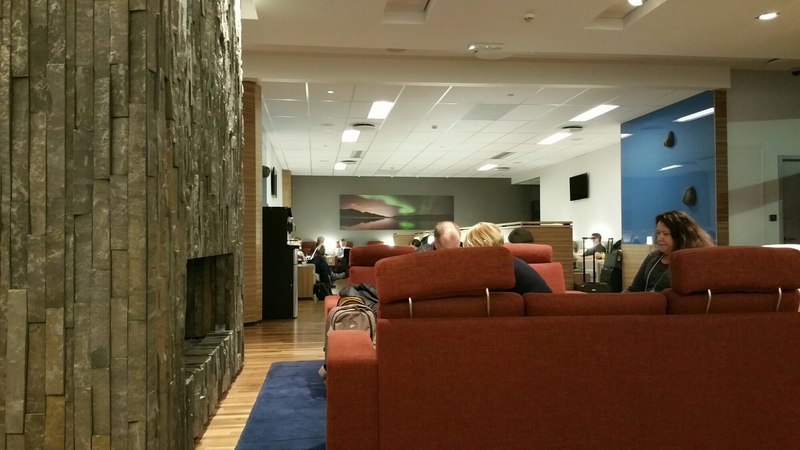 A short layover in Iceland and Icelandair’s Saga lounge. Can’t wait to get to London then Southampton!